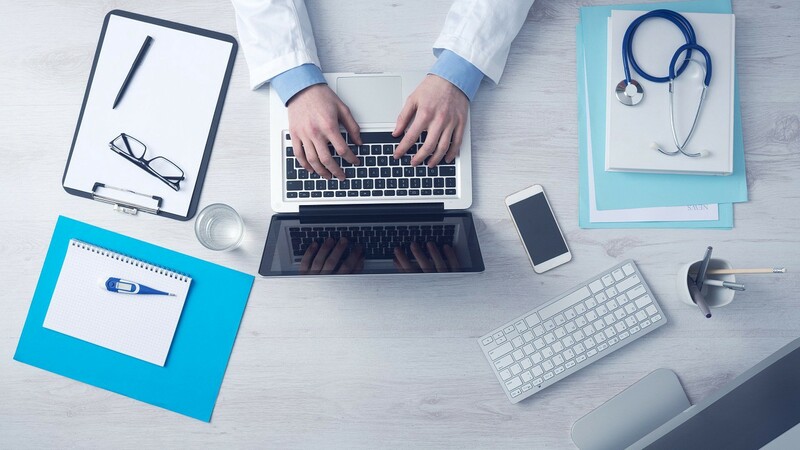 Finahub Official Blog: How healthcare industry can use E-sign effectively? How healthcare industry can use E-sign effectively? The healthcare industry is going through significant changes. To provide effective and high-quality care, healthcare providers need to rely on proper and perfect medical reports. Healthcare providers are looking for ways to become more productive. Paper forms can be a big trouble for patients and staff. Forms are handwritten notes that can be hard to read and patients often forget to fill out essential information. It eases healthcare institutions eliminate the need to print, scan and handle documents. Choose electronic processes in agreement with regulations and laws. Cut down costs by excluding hand-operated tasks like document printing, scanning, copying, physical handling, mailing, and filing. Speed up multiple signatures on one document within a few minutes. Reduce mistakes caused by hand-operated data entry and lost documents. Increase documents security with securely encrypted e-Signatures and tamper-proof Seals. Maintain the privacy of the organization and patients. Increase staff productivity and enable more time to spend with patients. Get secure, cost-effective managed digital storage for electronic medical record processing. In real terms, that means an institution with 200 workers, who will sign on average 500 documents yearly will produce 100,000 documents. At an average cost of $5.00 per document, that’s $500,000 yearly. From this, it is clear that automated e-Signature can save you hundreds of thousands of dollars yearly. All over the world, the healthcare industry regulators are recommending digital signature. In America, The Health Insurance Portability and Accountability Act (HIPAA) strongly suggests that organizations authenticate and manage digital identities, in order to protect the confidentiality and integrity of personal health information. Digital signatures based on Public Key Infrastructure (PKI) standards, are the highest ranked digital signatures when it comes to the integrity of the information. Highly organized industries such as healthcare are recognizing the enormous value of moving business processes online. Adoption has stimulated in recent years as eSignature have become a foundational technology required to perform smooth electronic Processing. Thus automated e-Signature can be used at the industry level with versatility and functionalities for a variety of work processes.